My name is Eva Darabos. 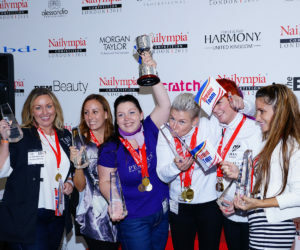 I have been a nail designer for 17 years and created my own Nail Academy in 2006. Hundreds of student were educated by me all over the world. I regularly make presentations, workshops and courses mostly in Europe. Beside education i take part in nail competitions time to time and have achieved several excellent results. 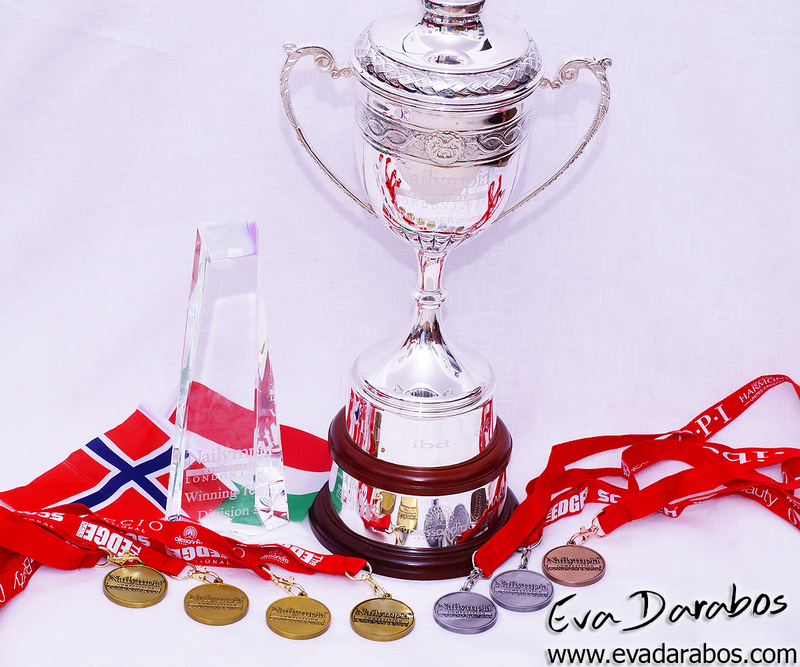 I am 12x Hungarian Champion, 2x Swedish Champion, 5x English Champion and 4x Norwegian Champion. 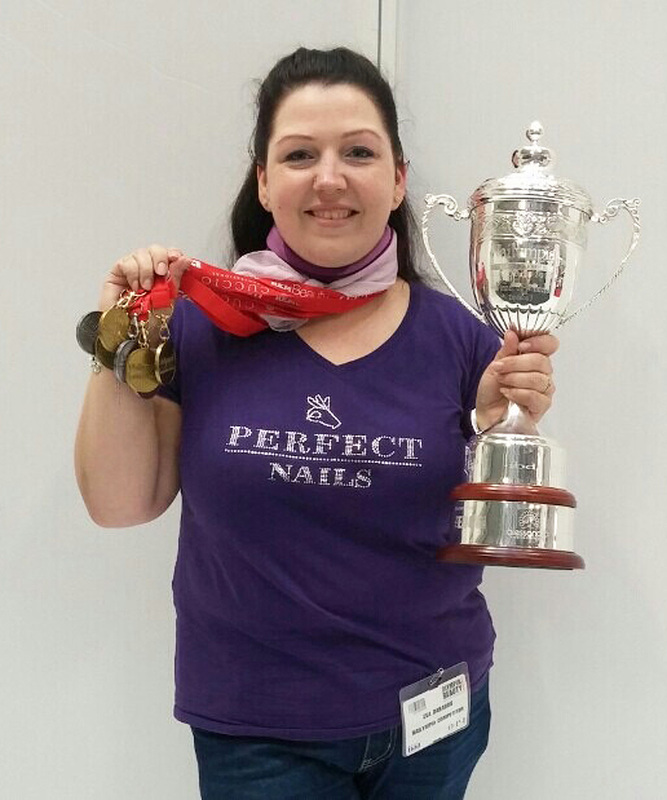 I am 3 times Winner of Winners at Nailympia London, 3 times European Champion in Munich, 2nd winner at World Championship in Dusseldorf. 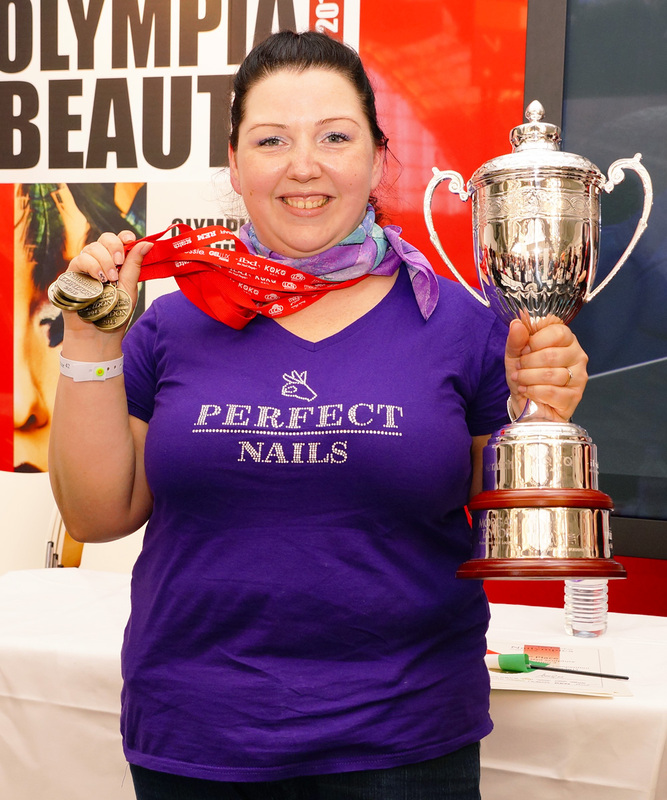 If i not compete i sit with pleasure on the other side of the competition area – as an international judge and it was a big pleasure for me when i was the Head Judge at Nail Olympic Show in Poland. I improve my skills and try to bring new trends and techniques to my customers. 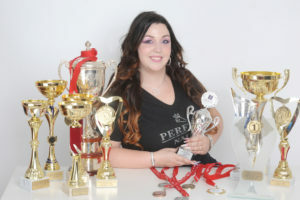 I am interceding in order to ensure that my clients feel the benefits of these competitions and get the most professional service what i can give. I use gel and acrylic too, i like both materials. I like to make perfect french nails but i love to make colorful nails in harmony with the latest trends. Mostly i make hand painted nail-art but i like to use any kind of decoration such as inside decoration (seashell, opal stone, glitters), foil, stamp, sticker or slider. 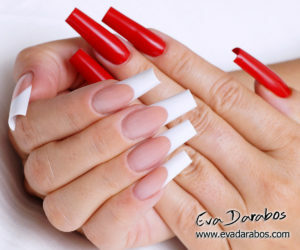 Because i am technical nail designer it is very important that the nails what i make have to be technically correct: every nail shape has rules how to look like – i follow these rules, so if you want a special shapes don«t hesitat to ask it – i love them. Smile line have to be sharp and even on all nails, surface of the nail have to be even. I make the nails as thin as possible but i take into consideration the statical rules because they have to be strong for several weeks. I like to make permanent lakk but i love when i can play a bit…. If i have the possibility to use colors, make ombre effect or make a little decoration to create something absolutely uniqe – that is my happiness. When i plan a design i create everytime a harmony and i think to the base nails and the decoration as a whole composition. 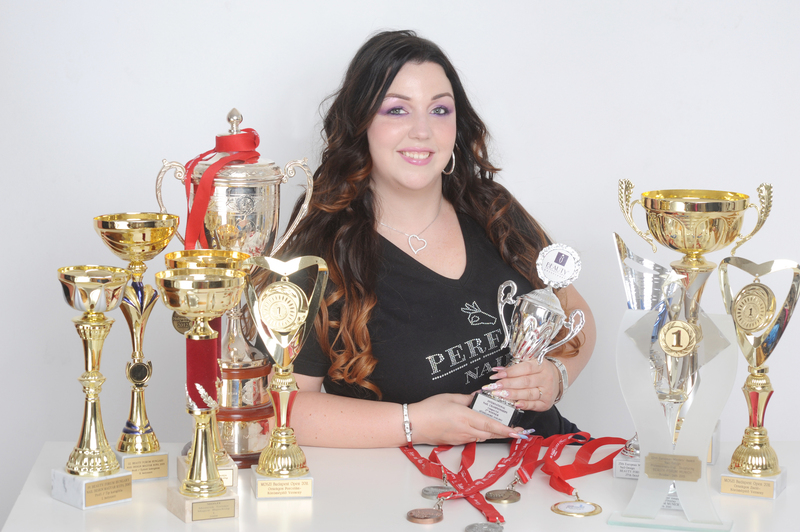 I adapt of my client«s personality and create something what is comfortable and individual – only for her. 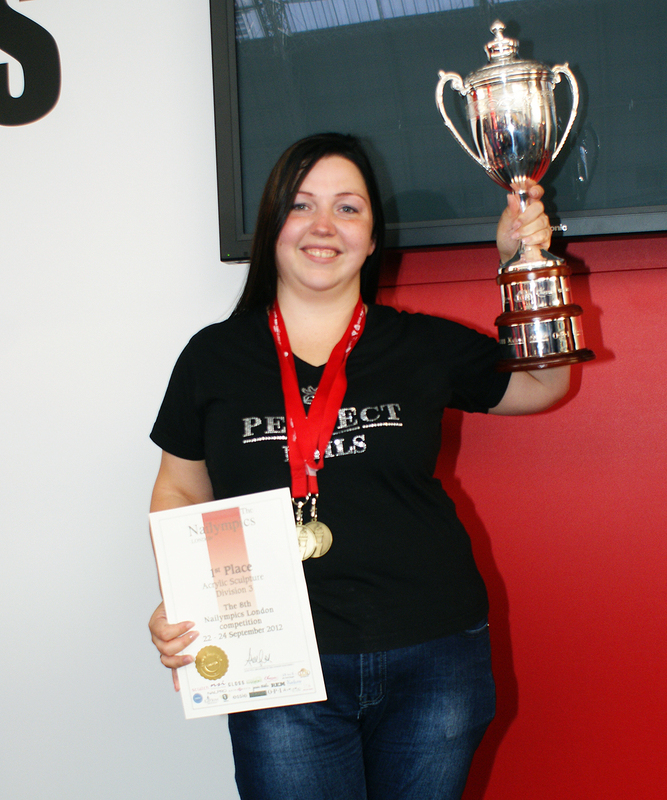 I work with the professional and award-winning Perfect Nails products. I work in my own Beauty Salon in the center of Budapest. I create it with love and try make a place where i can work with happiness and to where my clients come with pleasure. If you want to get nice, longlasting, unique nails from one of the bests naildesigners in Europe, don«t hesitate, book an appointment now!